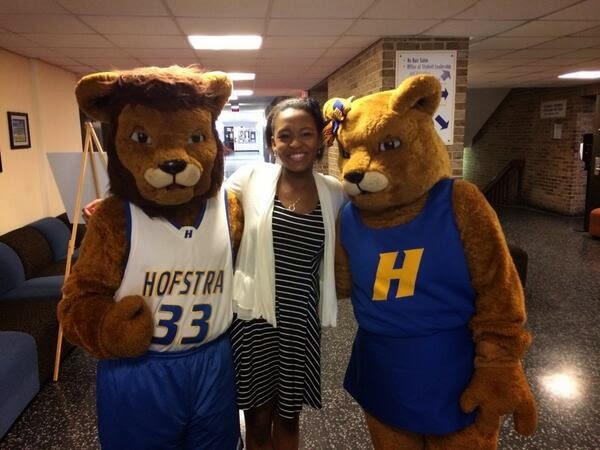 Hofstra Pride Guides: Admitted Student Day 4/12! 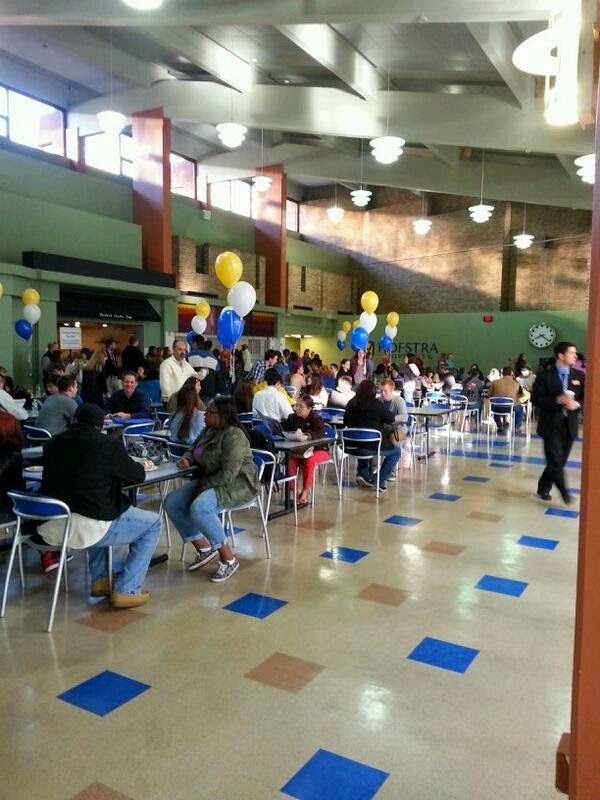 This past weekend, Hofstra hosted yet another Admitted Student Day for a great number of prospective students! Just in case you didn't know, Admitted Student Day is an event that will really show you everything that Hofstra has to offer! Students get the opportunity to talk to current faculty, students, and admission deans, as well as touring our campus, attending both an academic and a student services fair, and even get to enjoy an ice cream social to meet their potential future classmates! 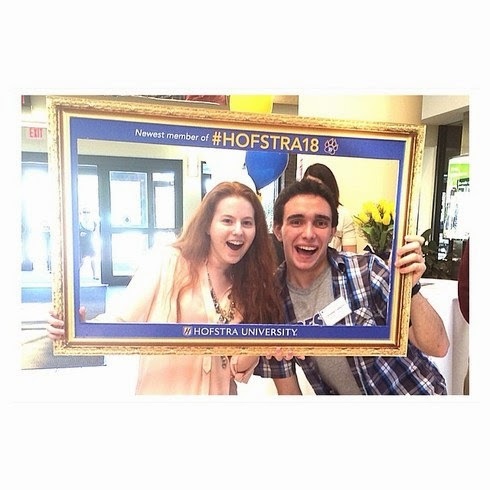 This is an event at Hofstra that is always filled with fun, valuable information, and of course, a lot of Hofstra Pride! 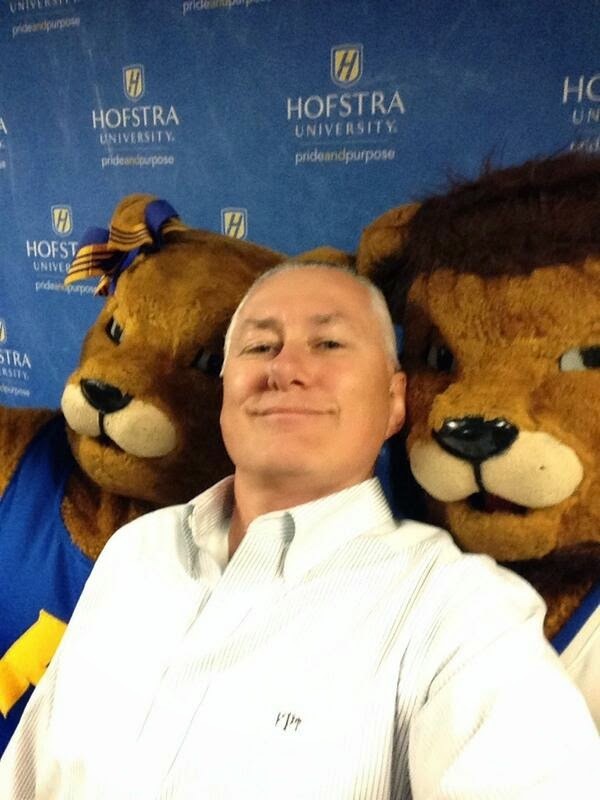 If you are a prospective student looking to attend Hofstra, make sure you attend an Admitted Student Day! Here are some photos from this past weekend's Admitted Student Day!